Traction in Japan, Headlights (2015). 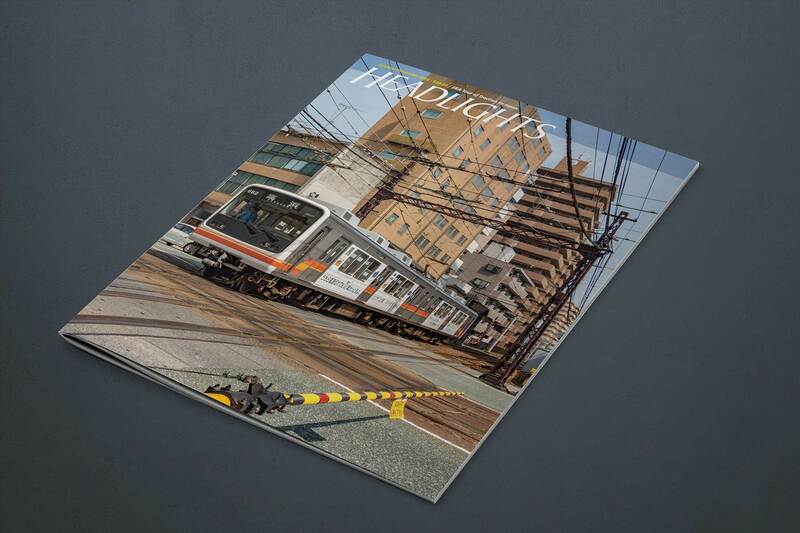 The special 2015 “Traction in Japan” issue of Headlights by John Pappas is still available! It provides a modern day pictorial survey of the surviving streetcar systems of Japan as seen by ERA members during a comprehensive tour in May 2014. With 92 pages of spectacular photography by Mr. Pappas, Ron Yee and Michael Glikin and design by Sandy Campbell, this is the most comprehensive edition of Headlights ever printed and has been met with overwhelming praise from members. A few extra copies are available for only $20 each, including shipping, or just $8.95 for the PDF.